Our philosophy is one of maintaining and improving standards of service, communications and customer care whilst acting with honesty and integrity. Family run haulage company with a with a good customer care relations and can do Philosophy. 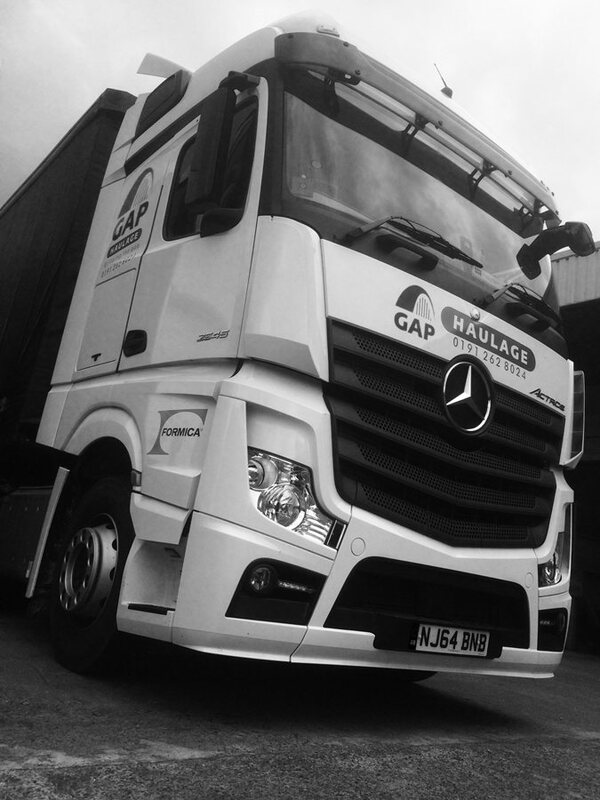 We operate from our 5 acre site in the heart of Gateshead, offering Haulage, Storage and Distribution. 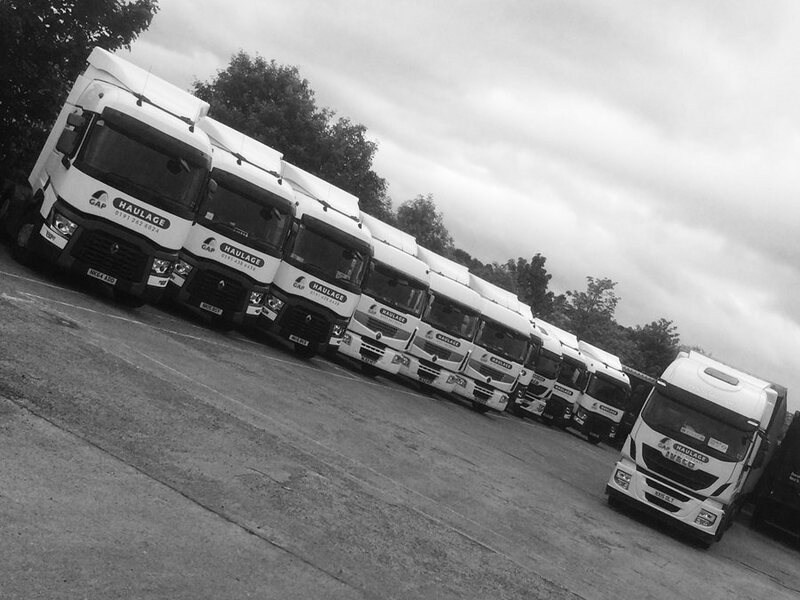 We are able to offer a wide range of transport services from general haulage to bulk haulage. From a single package to a full articulated load. Give us a bell to discuss your requirements.